Winter is upon us, which means shops in cold weather cities might see an influx of illuminated TPMS lights. However, many of those lights might be false alarms. The reason? Look no further than the thermometer. As a tire rolls down the road, deformation takes place at the tire footprint. The sidewalls deflect and the tread rubber squirms due to the vehicle load. This deflection creates a certain amount of resistance, preventing the vehicle from rolling freely. Approximately 5% of a vehicle’s energy loss is attributed to rolling resistance. Anyone who has ridden a bicycle knows that low tire pressures require more energy input in order to keep moving down the road. Eliminating tire deflection, therefore, will decrease the amount of rolling resistance. As with most tire performance parameters, there are tradeoffs. There is a point of diminishing return with regard to rolling resistance vs. inflation pressures and its effect on vehicle handling. 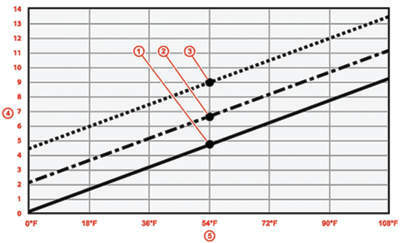 Increases in inflation pressure reduce a tire’s contact patch area, which decreases the available traction. From a vehicle dynamics point of view, increased inflation pressure reduces lateral grip, not only from a reduced contact patch, but also from a high vehicle stiffness or spring rate. Ambient temperature affects tire pressure, and in the new world of TPMS, where the vehicle is constantly vigilant of tire pressure, these sometimes subtle changes in pressure could trigger the TPMS. For each 10° F of ambient temperature, tire pressures will change about 2%, or about 1 psi. So, as the seasons change, and as 70º F dips to 20º F, that could mean a difference of 5 psi and a TPMS warning light. Then there is the temperature of the tire itself. As a vehicle is driven, its tires heat up, causing the air inside the tires to expand. In a TSB concerning TPMS warnings tied to cold ambient temperatures, Hyundai recommended that customers check and adjust tire pressures once a month. Most TPMS are calibrated to a vehicle’s cold tire pressure. Volvo realized that its TPMS algorithm starting in model year 2014 was not accounting for these temperature induced tire pressure fluctuations, so it issued a TSB recently on the topic and called for a reflash to correct this. All of these factors can make gauging the true pressure inside a tire difficult, but the objective is to take the ambient and tire temperatures into account and fill the tire to meet the vehicle’s cold tire pressure specification. Cold tire pressure is generally considered to be the pressure in a tire that has not been driven in the past four hours and has been parked outdoors. 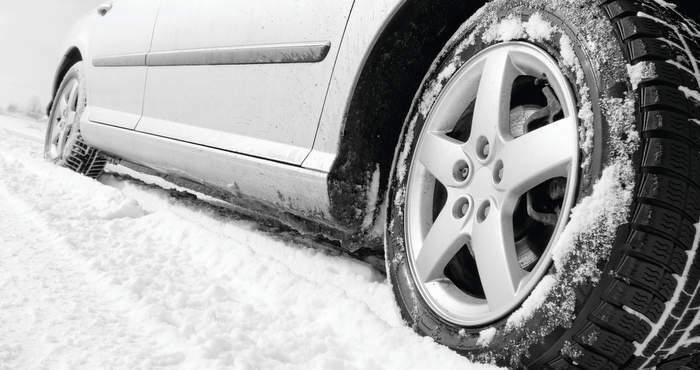 The cold tire pressure for all vehicles will vary and will need to be adjusted accordingly. Volvo recommends a vehicle be parked for at least three hours before filling the tires with air to the cold tire pressure specs in the owner’s manual. If filling a warm tire, Volvo recommends going 2-4 psi above the recommended cold tire pressure. This should switch off the low tire pressure warning light if it is illuminated. 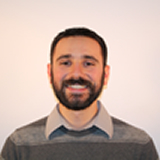 These Volvo recommendations can be generally applied to tire service for any vehicle. 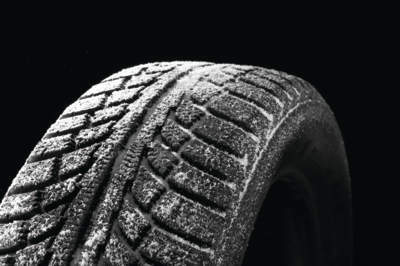 Each manufacturer will recommend different cold tire specs, and you’ll need to locate those before filling. Toyota issued a TSB for calculating the proper tire pressure for a cold, warm or hot tire. Toyota says to subtract the lowest temperature outside from the temperature inside the shop and then locate the answer on a chart Toyota provided in the TSB. Warm tires require an additional 2 psi than the cold tire fill, and hot tires require an additional 4 psi over the cold tire fill. A vehicle that has been parked overnight outside the shop has cold tires, and tire pressures are set to 31.9 psi. The shop’s inside temperature is 68° F and the lowest expected ambient temperature in the local area is to be 14° F.
Another vehicle has been driven to the shop on surface streets for about 30 minutes, so the vehicle has warm tires and tire pressures are set to 31.9 psi. Finally, a vehicle has been driven to the shop on the highway for at least 60 minutes, so the vehicle has hot tires, and tire pressures are set to 31.9 psi. 3. The tires should be filled to: 31.9 + 9.0 psi = 40.9 psi. A promise of improved fuel economy is an extension of the better pressure retention provided by nitrogen inflation. The EPA says that underinflated tires can lower gas mileage by 0.3% for every 1 psi drop in pressure of all four tires. Since nitrogen loses pressure at a slower rate than air, with nitrogen-inflated tires a vehicle is more likely to be at the correct psi and should therefore get better fuel economy. If drivers checked their tire pressure at least once a month, they wouldn’t need nitrogen. Unfortunately, most people either forget to regularly check and top off their tires, or never learned how to do it in the first place. Even though TPMS now comes standard on cars, most systems are only meant to signal that a tire has very low pressure. A 2009 NHTSA study found that only 57% of vehicles with TPMS had the correct tire pressure. Since nitrogen-filled tires lose pressure about one-third slower than air-filled tires, there should be at least some advantage to nitrogen inflation for drivers who aren’t attentive to their tire pressures.